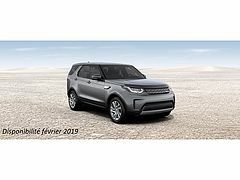 Land Rover Discovery 3.0 TD6 HSE Luxury BlackPack !!! VERKOCHT !! !